Lucia Rossi first appears at Painesville Township, Lake County, Ohio, in 1914. 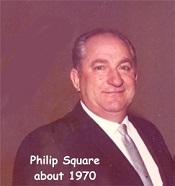 She moved to Painesville, Ohio, from Ashatabula, Ohio, when she married Painesville resident, Nicola Scacciavillani. 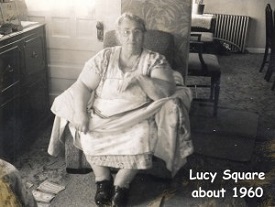 In America Lucia Rossi was known by her married name, Lucy Square. Lucia Rossi, daughter of Francesco Paolo Rossi and Maria Grande, was born on December 25, 1896, at Rionero Sannitico, Isernia Province, Molise, Italy. She was baptized on December 26, 1896, at Bartolomeo Apostolo Chiesa at Rionero Sannitico, Italy. Lucia married Nicola Scacciavillani, son of Felice Scacciavillano and Maria Giovanna Vitolone, on August 3, 1914, at Mt. Carmel Catholic Church at Ashtabula, Ashtabula County, Ohio. Lucia died on Thursday, September 1, 1966 at her home, 200 Post Road, at Painesville Township, Lake County, Ohio, of congestive heart failure. 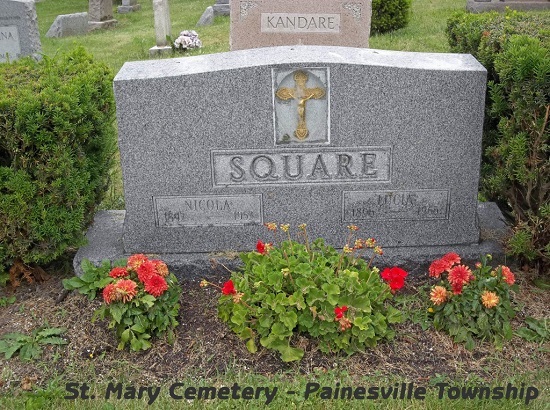 Her body was interred at Saint Mary Catholic Cemetery at Painesville Township, Lake County, Ohio. 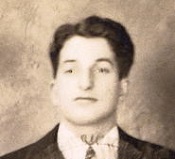 Lucia Rossi, age 17, immigrated to the United States on April 9, 1914. Her destination was Ashtabula, Ohio. She was joining her father, Francesco Paolo Rossi, in Ashtabula. Lucia’s mother and siblings, Raffaele (age 14), Stefano (age 12), and Vincenzo (age 11) remained in Italy. 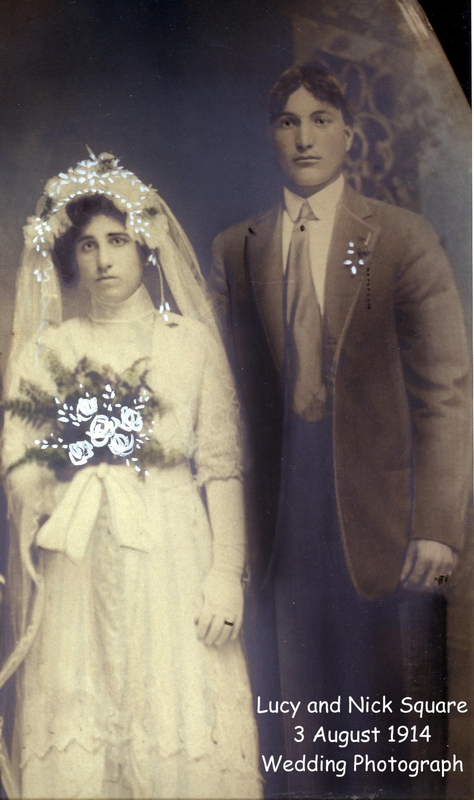 Lucia Rossi was enumerated for the 1920 Census of the United States, on January 8, 1920, living at Fairport-Nursery Road, Painesville Township, Lake County, Ohio, as a wife of Nicola Scacciavillani. 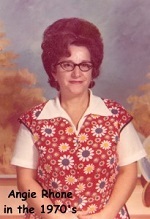 Lucia Rossi was enumerated as Lucy Scacciowanni. 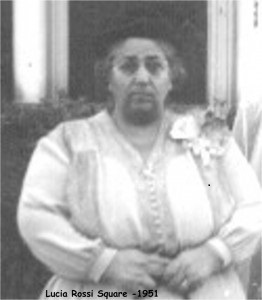 Lucia Rossi was enumerated for the 1930 Census of the United States, on April 17, 1930, living at Fairport Road, Painesville Township, Lake County, Ohio, as a wife of Nicola Scacciavillani. 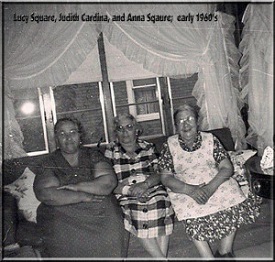 Lucia Rossi was enumerated as Lucy Square. 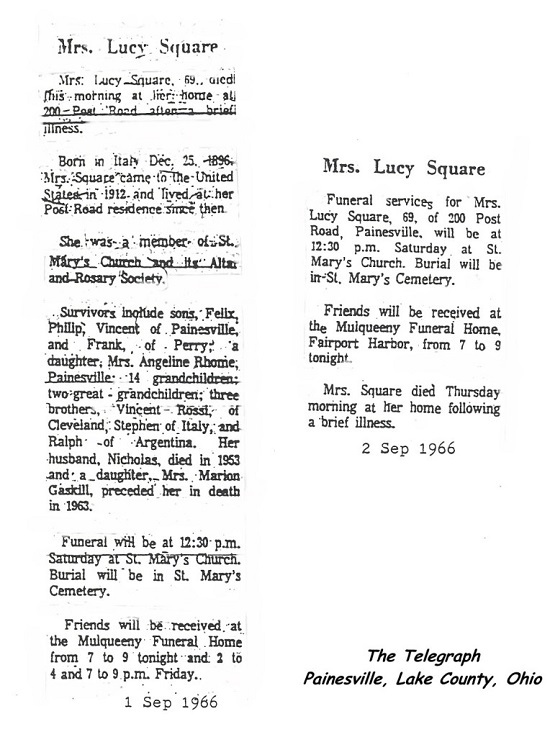 Lucia Rossi was enumerated for the 1940 Census of the United States, on April 3, 1940, living at State Route 535, Painesville Township, Lake County, Ohio, as a wife Nicola Scacciavillani. 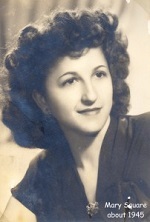 Lucia Rossi was enumerated as Lucy Scacciavillani. 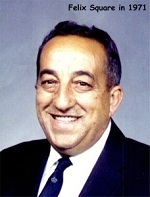 Lucia Rossi was widowed by the death of her husband, Nicola Scacciavillani, on August 1, 1953, at Painesville, Lake County, Ohio. Lucia Rossi’s name on her baptismal record is recorded as Lucia Grande. 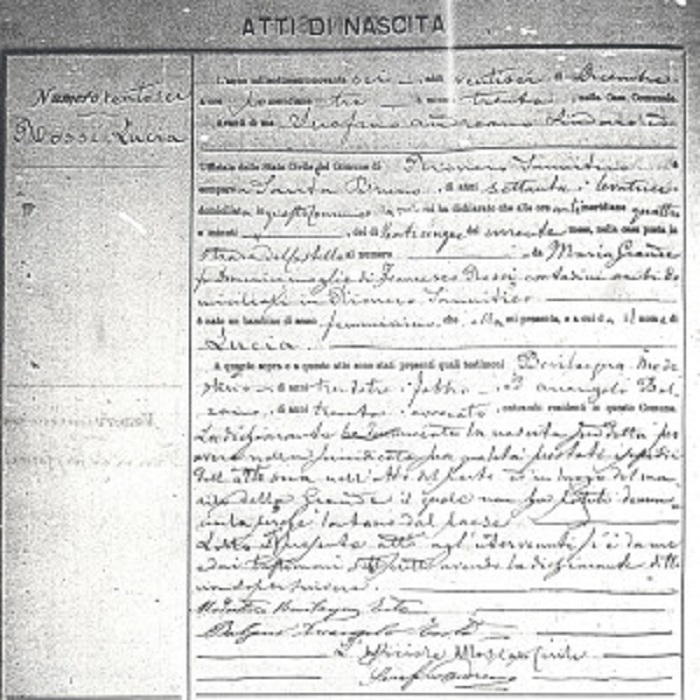 Her father is recorded as “ignoto” (unknown); her mother is recorded as Maria Grande. Lucia’s parents, Francesco Paolo Rossi and Maria Grande, were not married in a Roman Catholic Church. They were married in a civil ceremony. In the “eyes” of the Church, Lucia’s parents were not married. Similarly, Lucia’s name on her marriage record is also “not correct”. Lucia’s name on her marriage record was recorded as Lucia Grande. Her father is recorded as Francesco Grande [sic]. Her mother is recorded as Maria Ferritto [sic]. Maria Grande’s parents, Domenico Grande and Rosaria Ferritto, were also not married in the eyes of the Church (another civil union). Lucia Rossi and Nicola Scacciavillani had six children. 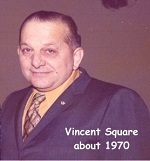 They all had the same godparent’s, Teresa Scacciavillani (Nick’s sister) and her husband, Frank Carlucci. They all had the same confirmation sponsors, Tony and Anna (Stinziano) Cardina.